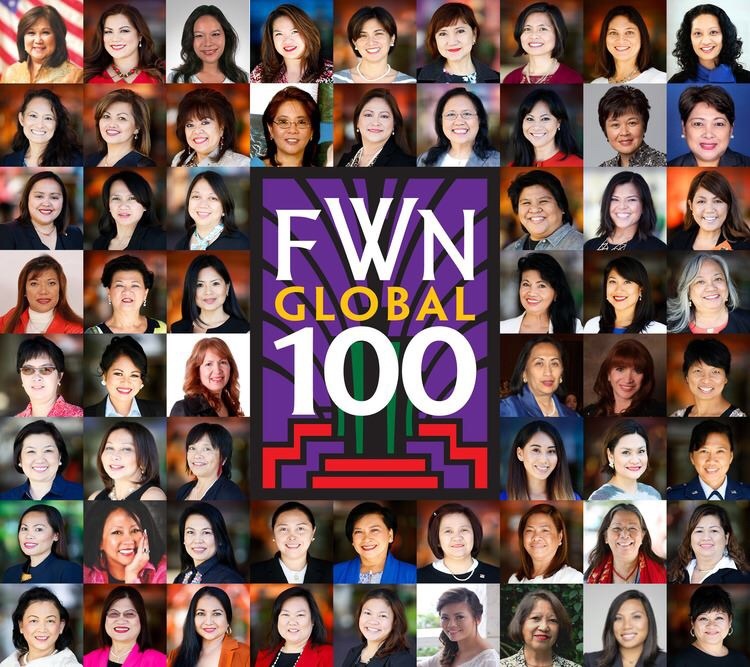 Join Marily Mondejar, FWN Founder & CEO in Manila to kick-off the 13th Filipina Leadership Summit in the Philippines. Worldwide, women continue to contribute to social, economic, cultural and political achievement. But progress towards gender parity has slowed in many places. The World Economic Forum predicted in 2014 that it would take until 2095 to achieve global gender parity. Then one year later in 2015, they estimated that a slowdown in the already glacial pace of progress meant the gender gap wouldn't close entirely until 2133. What can we do together? JOIN us.